I love a good challenge, don’t you? 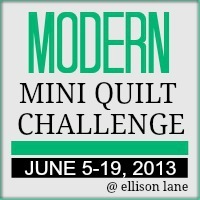 Well, Jennifer at Ellison Lane Quilts is hosting her annual Modern Mini Challenge June 5-19, 2013. How fun! All sorts of minis will be included: wall hangings, mug rugs, table toppers, etc. 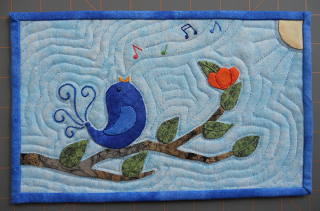 Whether you want to join yourself, or just sit back and be inspired by all the quilty goodness, it is sure to be a fun event. I’m even sponsoring one of the giveaways! The challenge will include a blog hop during the first week, with a linky party to add your entries during the second week. You can read more details here. Here are just a couple of photos from last year’s contest of over 200 entries! I’m sure this year’s entries will be just as awesome and inspiring. 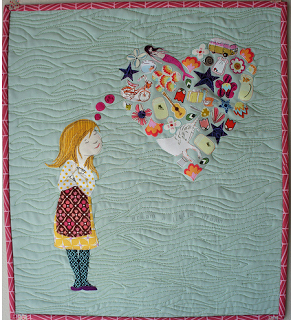 And you know me – I love to enter contests, so I’ll be sure to shareone of my little quilts, too! I love the idea of the minis! 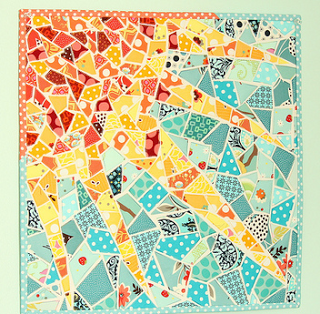 Our guild has a mini quilt auction every year at our quilt show. It’s our main fundraiser for the following year to bring in speaker and instructors. I’ve laready made three so I’m hoping to see something that will inspire me to go “outside the box”! I wish I had time to enter this year but I doubt it will happen. It will be fun to see all the entries though.